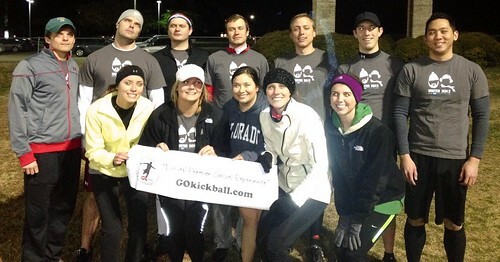 Registration Fee includes all costs with 7 regular season games + Post-Season Tournament for Top Teams + exclusive GOkickball parties + special bar discounts + team t-shirt you keep! 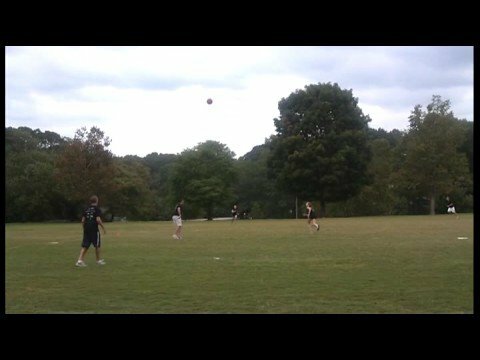 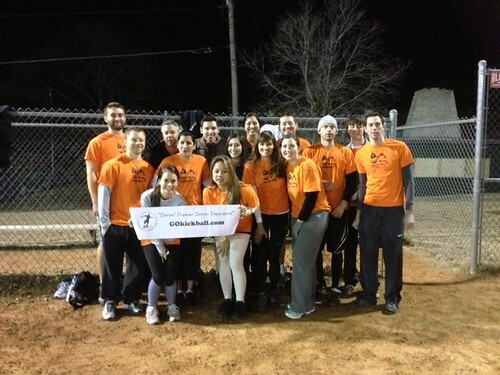 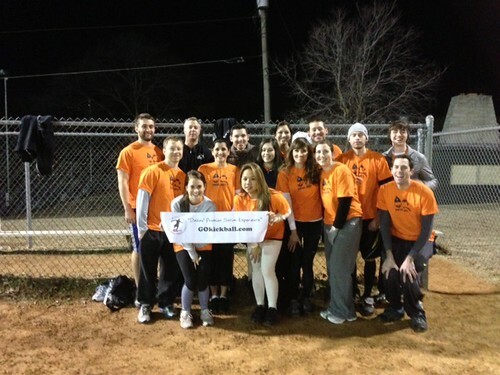 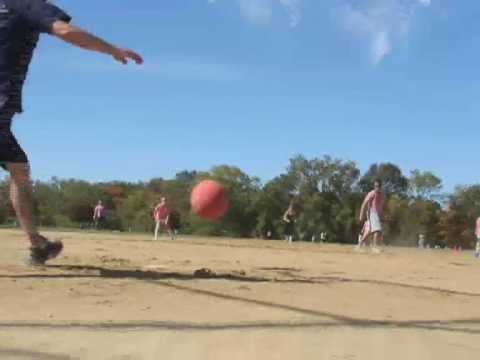 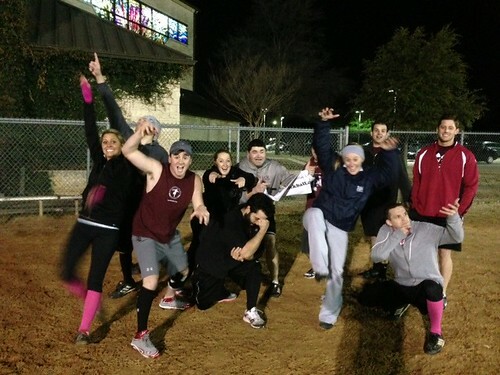 JOIN THE EMAIL LIST to receive information about GO Kickball! 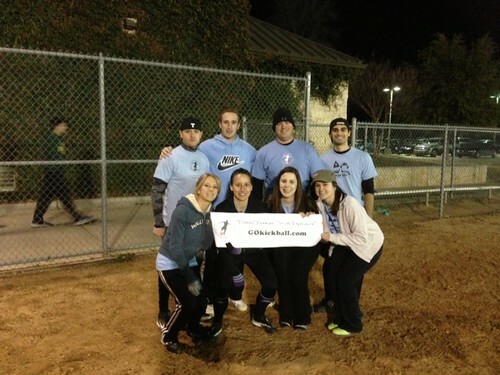 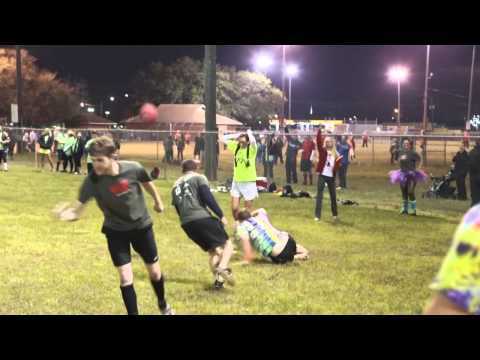 Referees: E-mail dallas@gokickball.com for more information! 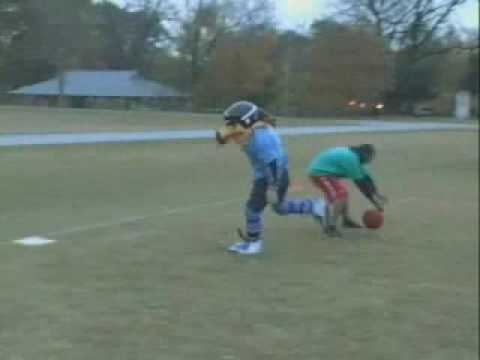 Free Agents: Free agent assignments will be made after registration closes on Monday, June 3, 2019 7PM. 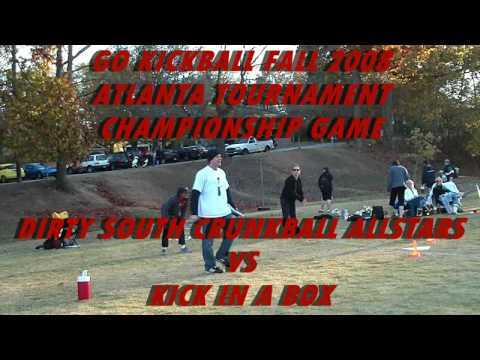 You will receive an e-mail notification on what team you are drafted to before Tuesday, June 4, 2019 12PM. 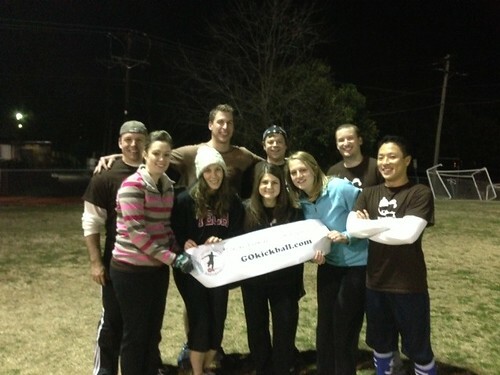 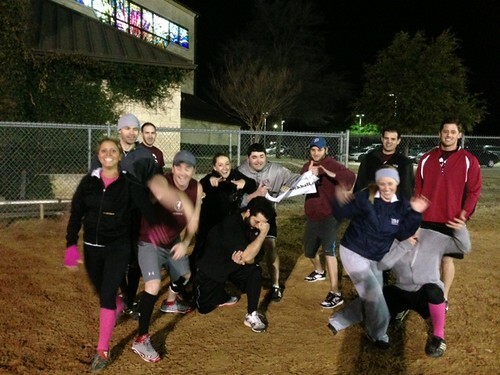 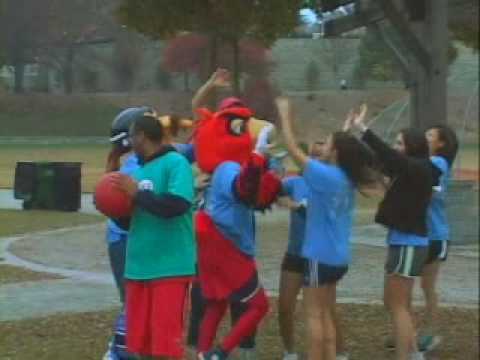 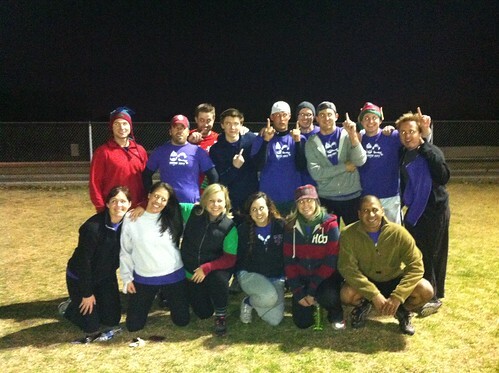 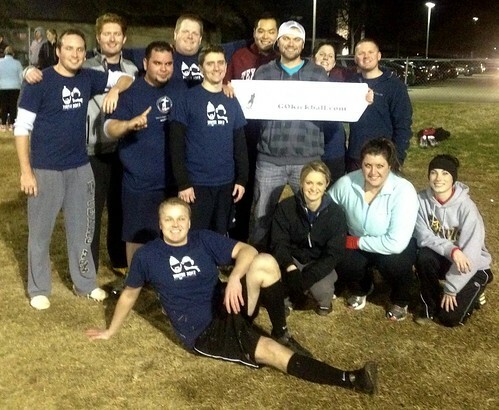 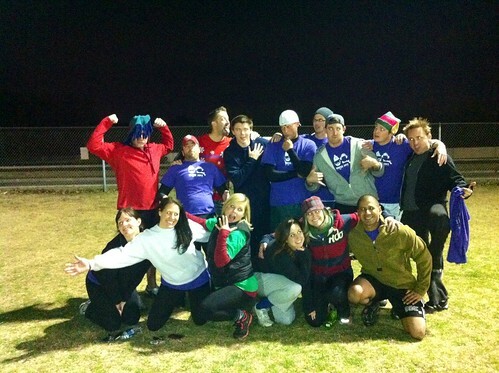 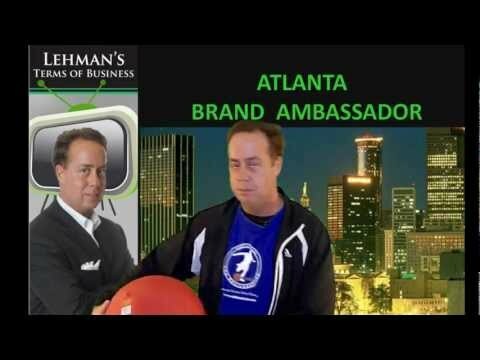 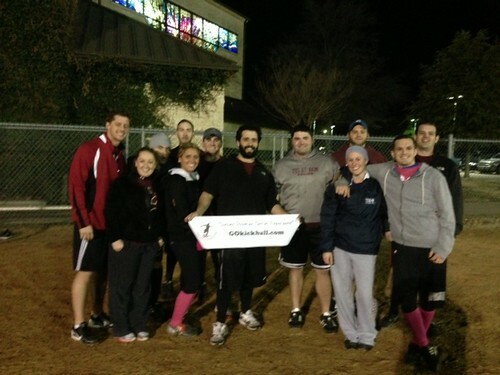 E-mail dallas@gokickball.com if you have any other questions. 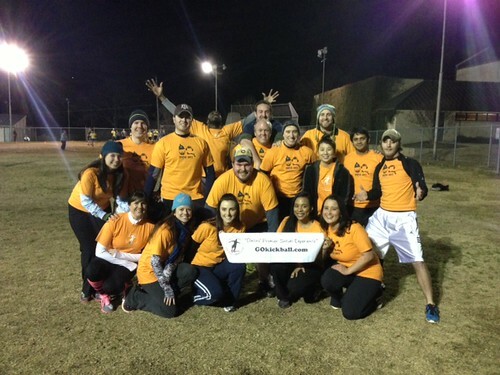 Small Friend Groups: Do you have one or a few friends that want to be paired together on a team? 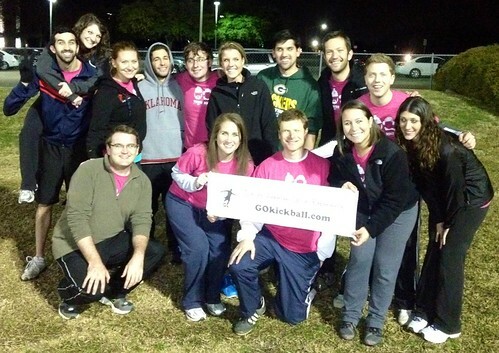 Simply register as a Free agent, and e-mail us at dallas@gokickball.com to let us know who you would like to be paired with. 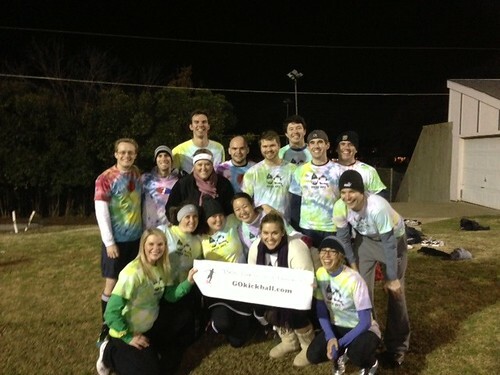 Also, feel free to e-mail us if you have any other questions.